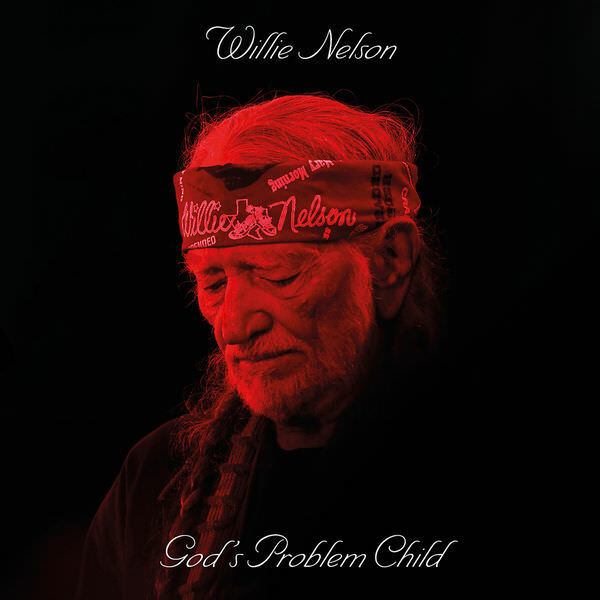 ‘Last Man Standing,’ comprised entirely of songs newly-penned by Willie Nelson (and longtime collaborator and producer Buddy Cannon), is the worthy successor to Willie’s ‘God’s Problem Child,’ which showcased seven Nelson-Cannon compositions and debuted at #1 on the Country charts. 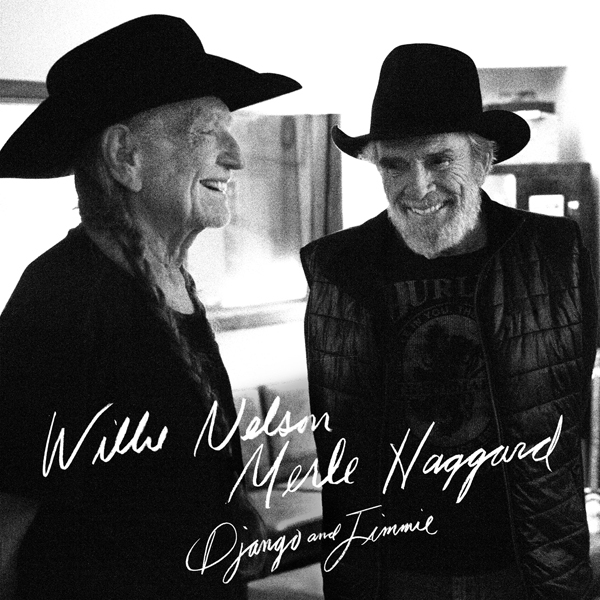 Willie and Buddy have been working together since 2008 with Cannon producing more than a dozen of Willie’s albums. 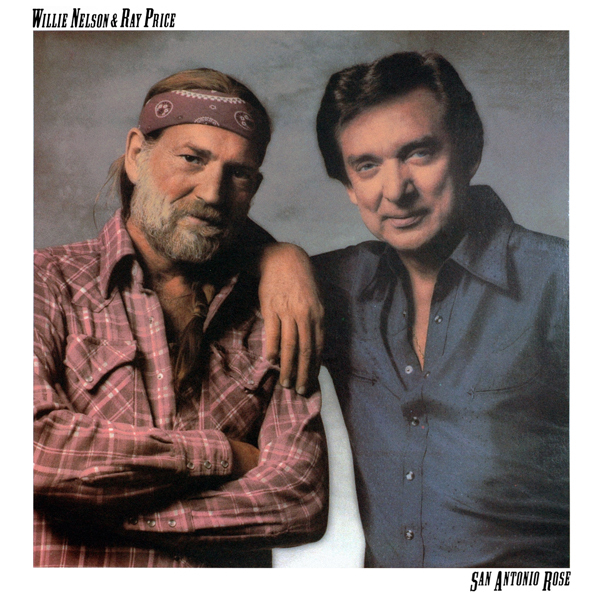 Willie Nelson started singing about the end of the line a while back but now that he’s in his mid-eighties, he’s so accustomed to having death lurking around the corner that he can kid about it. 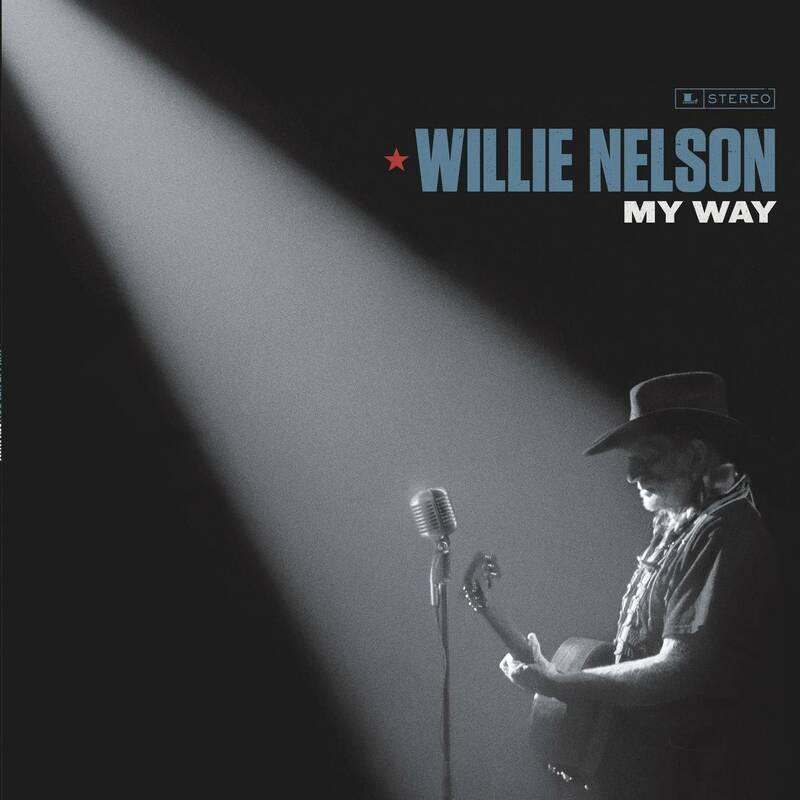 That’s precisely what he does throughout Last Man Standing, an album that serves as a jocular counterpart to its predecessor, God’s Problem Child. 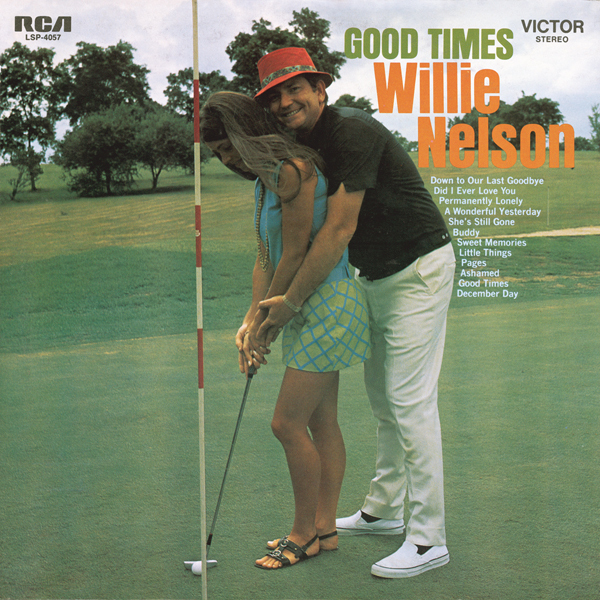 Nelson didn’t avoid humor on that record, but the vibe seemed haunted by a looming sense that the clock is ticking away. Willie shakes off this spookiness on Last Man Standing, whose title track finds him singing that “it’s getting hard to watch my pals check out” to a jaunty rhythm. 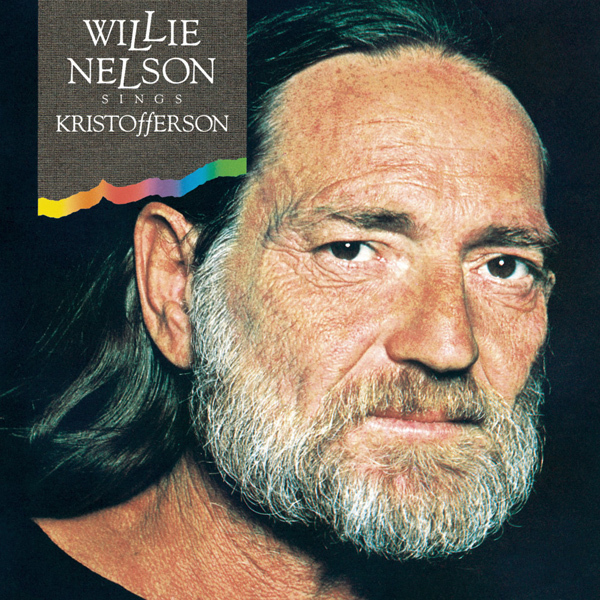 Ultimately, he decides he wants to be the last man standing, a sentiment that’s reiterated a few tracks later, when Willie looks into the mirror and determines it’s “better to have bad breath than no breath at all.” Nelson isn’t seizing the day so much as shrugging off worries, and decides just to have a good time. 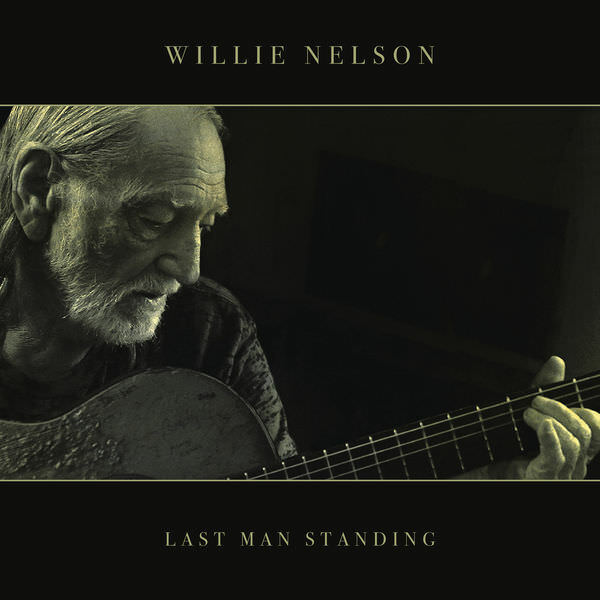 Despite being riddled with songs about death and aging, Last Man Standing is ridiculously fun, thanks not just to Nelson’s jocularity — it’s not just gallows humor, either; the swinging honky tonk of “She Made My Day” is filled with sly one-liners — but to the nimbleness of his band. 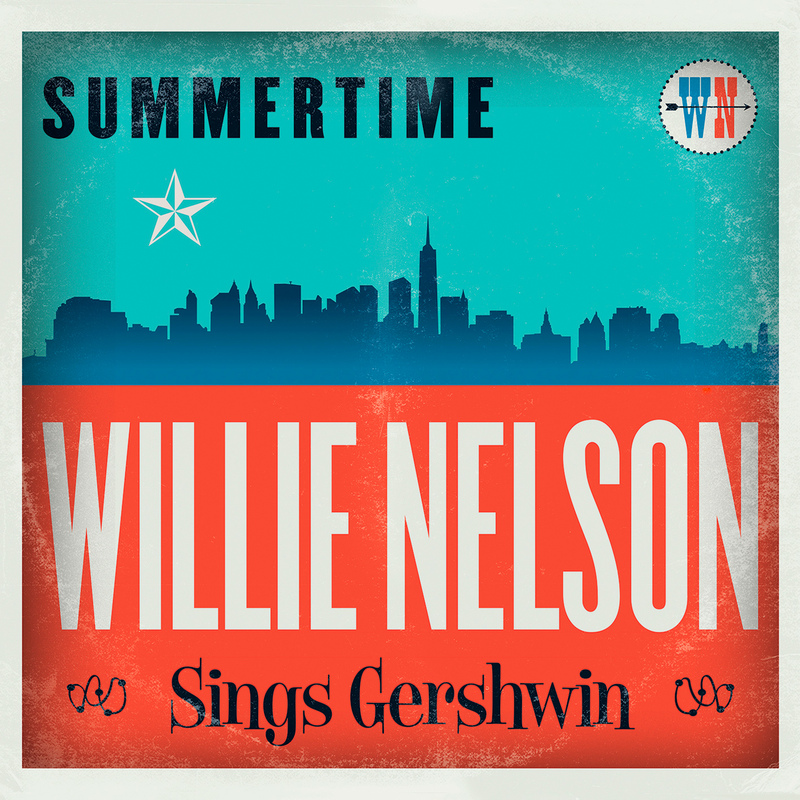 It’s no secret that his bandmembers are pros, but it’s still a pleasure to hear them play — they’re as compelling sliding into the shimmering jazz overtones of “Something You Get Through” as they are kicking out the blues of “I Ain’t Got Nothin’” — and they give Nelson plenty of cover for working with his weathered voice. 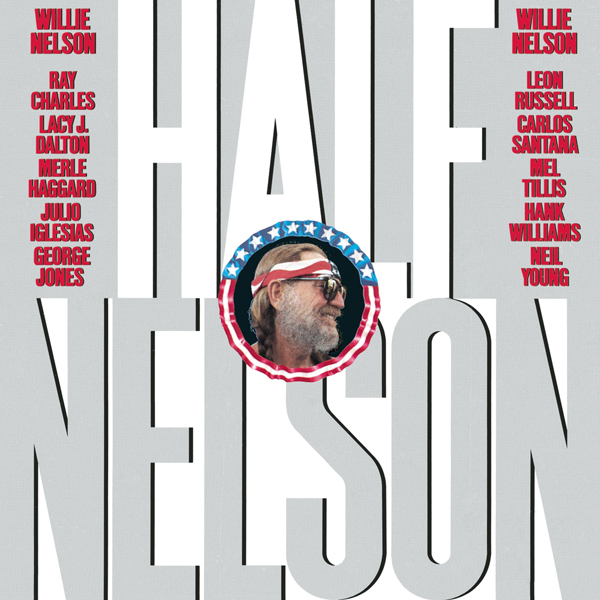 No longer able to croon as he once did, Nelson opts for playing around with the rhythms of his delivery, a move that makes him seem limber, adding a sense of vitality to Last Man Standing. 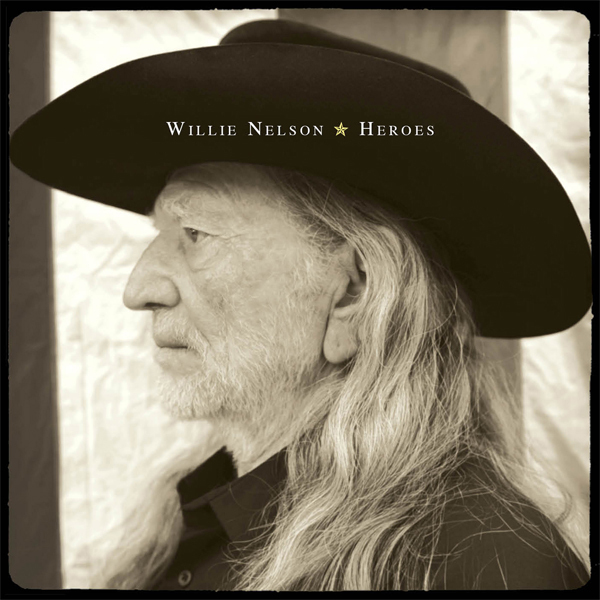 Willie realizes he’s not going to be here forever but he’s made up his mind to make the most of his time here, and that’s why Last Man Standing feels richer than so many self-conscious meditations on mortality.